Landscaping Andover KS remove your old plants for you and we replace them with fresh, beautiful flowers. In addition to this, we also build masonry brick retaining walls for homes or banks. An attractive, well-crafted landscape substantially increases the value of your home and enhances your quality of life. We offers residential and commercial landscape services in the Landscaping Andover KS to suit your tastes, property and lifestyle. People value different landscapes for different reasons. Some landscapes are appreciated for their highly aesthetic natural values. Other landscapes are appreciated for their unique or special character which has arisen from the interaction of natural and human influences over time. Such landscapes can become an integral part of the identity of local communities. They provide a strong sense of belonging to ‘our place’ for residents and regular visitors alike. 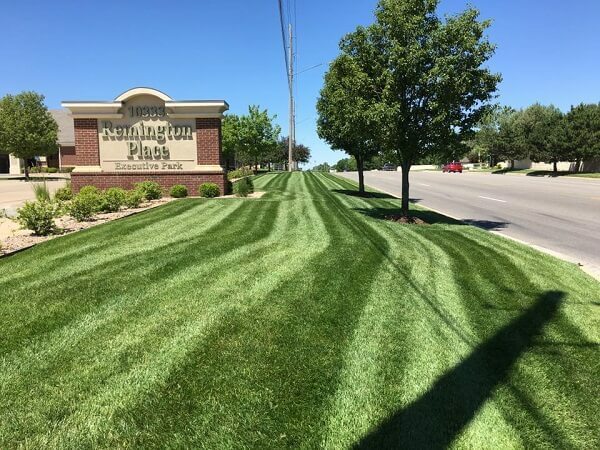 When it comes to Landscaping Andover KS, I personally guarantee you will not find a lawn care company who puts a greater emphasis on the quality of their services and customer relations. It’s about relationships, and that’s just the way we do business.